If you're pressed for time but need a little pampering session, get this express mani-pedi at Dream Nail Palace to add a little pop of colour to your life to keep you going. 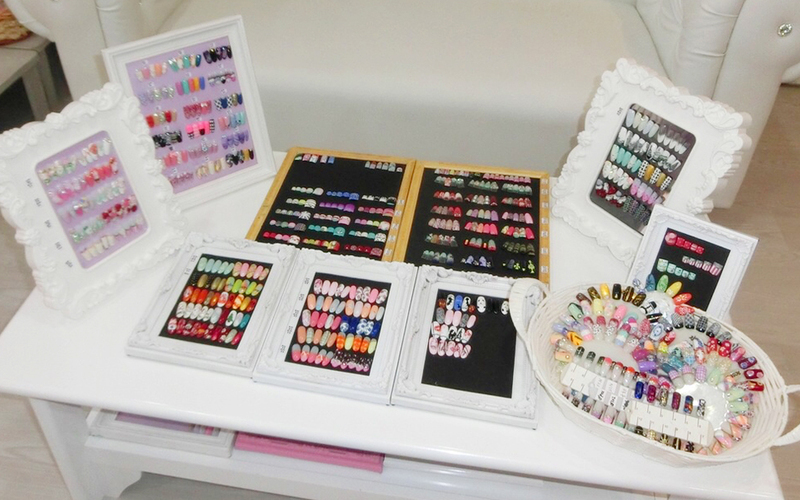 An outfit or a look is not complete without the perfect accessory of a manicure and pedicure. Valid 11am - 8pm weekdays ONLY (not including public holidays). 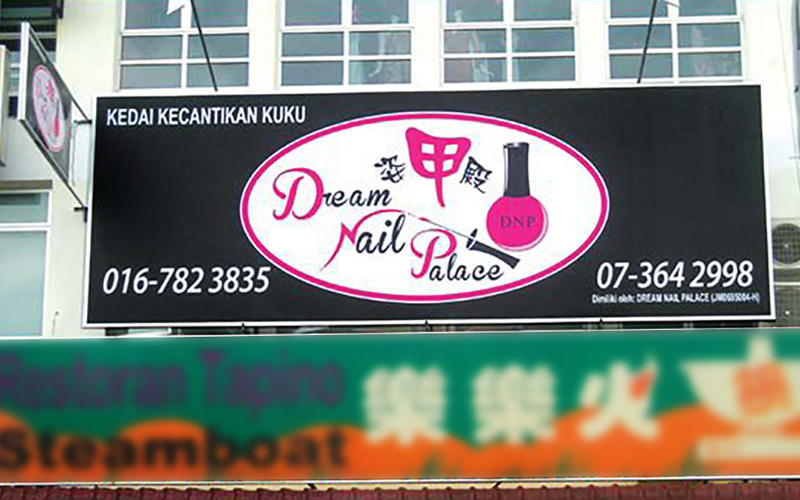 For first-time female customers only. Existing customers are subject to RM30 surcharge. Chinese new year subject to surcharge.